Brad is a Lebanon County native and was raised in beautiful Mount Gretna, PA. 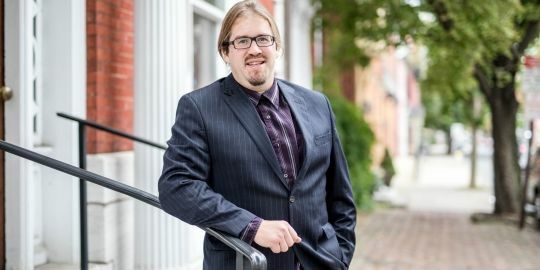 He is a graduate of New Covenant Christian Highschool and also a graduate of Harrisburg Area Community College auctioneer program specializing in real estate auctions. Brad first got his experience working auctions starting at the age of 10 and has over 20 years of auction experience. Brad has been a real estate agent for over 9 years an is a local market expert . Brad enjoys helping first time home owners find the home of their dreams. Also, he specializes in helping investors with multi-unit properties including mobile home parks. He is eager to exceed all of your real estate needs and treats all of his clients with kind and courteous service!